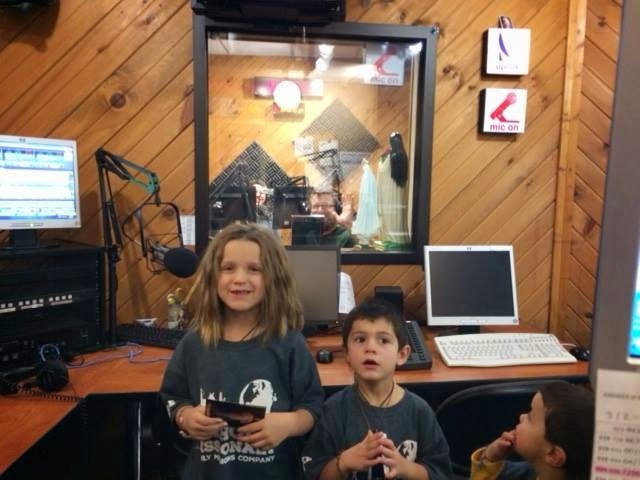 On Tuesday we were blessed with an opportunity to share our call to missions on Relevant Radio. 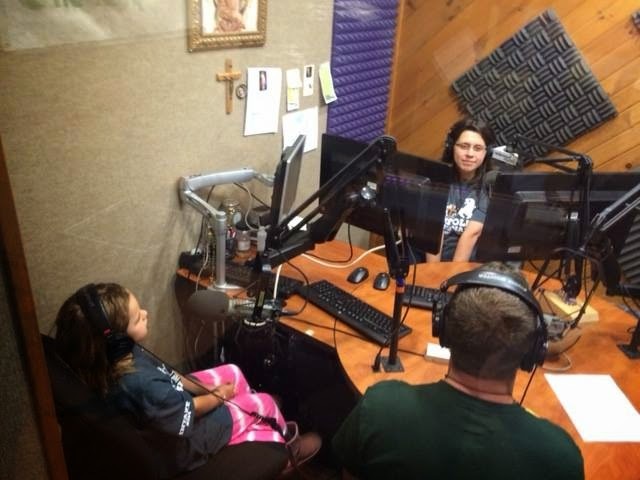 This was such an amazing experience since Relevant Radio was a pivotal aspect of our faith journey. Taylor and I had different experiences with them but both of us can say that our call to missions started with what we learned from their apostolate. Taylor's finding of Relevant Radio was a miracle in itself. He was 17 cutting hay listening to the local rock station and as he would drive back and forth in the field the radio station would switch from FM to AM. Relevant Radio happened to be on the AM frequency. They were discussing discerning the priesthood which was something he was thinking about at the time. This continued for several passes of the field. He then stopped at the end of the field and changed the radio to 1050AM which was Relevant Radio. From that day forward he listened to Relevant Radio as much as he could when driving alone. Through them he learned the basics of the faith and all that the church had to offer. This is where he fell in love with Jesus Christ through the hosts and guests of Relevant Radio. They are the reason why he is still catholic today. I, Katie, was introduced to Relevant Radio by Taylor. When I met Taylor I was Lutheran. As we dated and became engaged I had questions about the catholic church. Relevant Radio was where I was able to find answers to my questions. 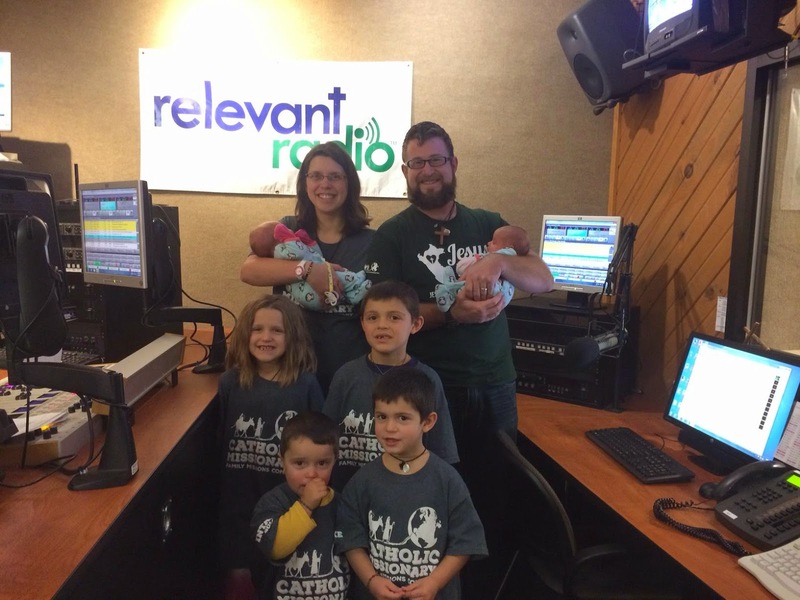 The diversity of topics discussed on Relevant Radio helped me see the beauty of the church. It was wonderful to hear people discussing the things I had questions about and struggles with. I loved being able to call in to voice my questions and believe me I called in with lots of questions. There were so many opportunities where I grew in my faith and love for Christ through them. I can honestly say that I am catholic today because of Relevant Radio. This Easter will mark my nine year anniversary as being catholic.